Tia Aninhas, located close to the Douro river, a little off downtown Porto, is one of those places where the food tastes like your grandma or your mum cooked it. It’s a small place where you’ll find home made, traditional portuguese food. It’s also one of the few places in Porto where you’ll find people of all shapes and sizes, regardless of social status, religion or political beliefs. Not only because the food is good. 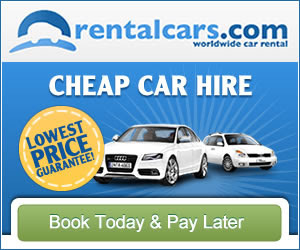 Or cheap. It’s a cosy little place. The staff is nice. It’s only 100 meters from the river. And almost everybody in Porto knows about and likes eating there! You’re probably asking yourself “what can I eat, there?”. Blood rice. 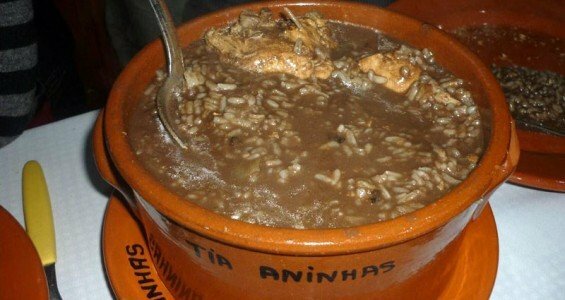 Traditional Portuguese Stew. Ok, probably it doesn’t sound very nice but i promise it tastes better than it sounds. Blood rice is a traditional dish cooked with chicken and its blood. It’s one of the most famous traditional dishes in Portugal and one of my favorites. Another really good but heavy speciality is “cozido à portuguesa” (Portuguese stew). It’s a variety of pork, chicken and for meet, cooked with potatoes and vegetables and served with rice. See what I mean by heavy?! It’s not something you eat everyday but once every couple of months, yes! If you’re strolling on the river side and you happen to be nearby Tia Aninhas around lunch time, don’t skip it. For €5-6 you can have lunch – this includes bread, soup, menu of the day, one drink and an espresso. If you decide to have dinner there, you’re gonna pay a little more: around €8-10 perperson. You’ll probably want to make a reservation, especially on weekends, as this is a very busy place. The outside patio is open during the summer season. Tia Aninhas is located on the riverside, in the middle of way from Ribeira to Foz (seaside). 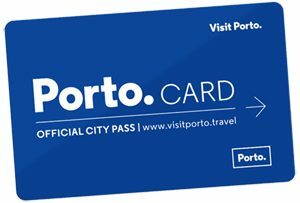 You can get there by taking the tram from Infante to Passeio Alegre (and vice-versa). You can walk along the riverside both to downtown Porto or to Foz. And trust me, the walk will be more than worth-wile. 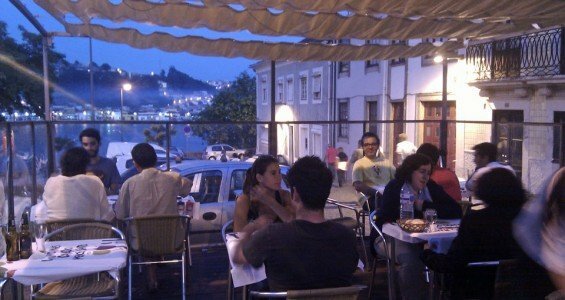 If you follow your way to Ribeira, you’ll find Casa D’Oro, a pizza restaurante with an amazing river and city views.